Researchers from the Electronic Frontier Foundation (EFF) and Lookout have published a security research report analyzing a global government-sponsored APT group, called Dark Caracal. The report, titled, "Dark Caracal Cyber-espionage at a Global Scale" is detailed and makes for a good read. In it are details about a new piece of cross-platform malware, named CrossRAT, detected by Intego VirusBarrier as Java/LaunchAgent. CrossRAT is a Java-based backdoor that can be deployed on Windows, Linux and macOS systems and will be the focus of this article. Here's what we currently know about this new CrossRAT malware and what you can do to protect yourself. How does CrossRAT malware install? CrossRAT likely ends up on victim's systems through social engineering, phishing, and in some cases physical access. The use of Facebook groups and WhatsApp messages are mentioned in the report as well as spear-phishing. It is unknown if fake or infected installers such as Flash Player were used. CrossRAT is Java based, and so infection through a web browser is likely the most common way cybercriminals infect a target. Once the malicious file (hmar6.jar) is successfully loaded on a target system, it checks the version of the operating system and installs the appropriate means to keep itself alive. The malware then checks in with a Command and Control (C&C) server, receives instructions and gets to work. The C&C server is known to be flexberry[. ]com and CrossRAT communicates with it on port 2223. Persistence is achieved by installing a LaunchAgent that links to a file placed in the user's Library folder. A keylogger module appears to be included in CrossRAT, but it is not active. As CrossRAT's version lists 0.1, the keylogger and other functionality may simply be activated in future versions. These commands are enough to exfiltrate all kinds of sensitive data from a system and give the attacker complete control. Should Mac users be concerned about CrossRAT? As CrossRAT is written in Java, it requires Java to be installed. Luckily recent versions of macOS do not ship with Java. Thus, most macOS users should be safe! Of course if a Mac user already has Java installed, or the attacker is able to coerce a naive user to install Java first, CrossRAT will run just dandy, even on the latest version of macOS (High Sierra). 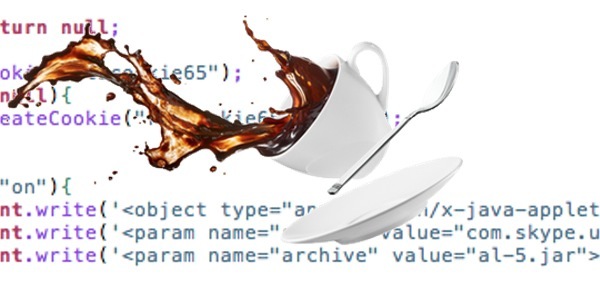 With web browsers either actively blocking Java from automatically running or providing an option to block Java, user risk is reduced. That said, spear-phishing or phishing campaigns can be very effective, so a target can be tricked to enable Java or, as Patrick mentioned, install it. ~ Library → Look for a file named mediamgrs.jar - Delete this file (if found). ~ Library > LaunchAgents > mediamgrs.plist - Delete this file. If an infection is found and the above files have been deleted, empty your trash and restart your Mac. 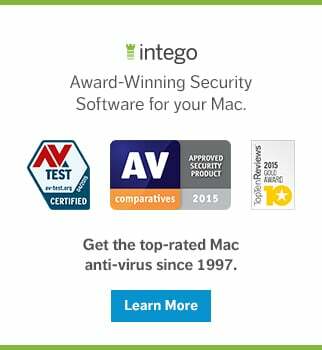 This will effectively remove the malware from your Mac. Intego VirusBarrier users are protected from CrossRAT, detected as Java/LaunchAgent. 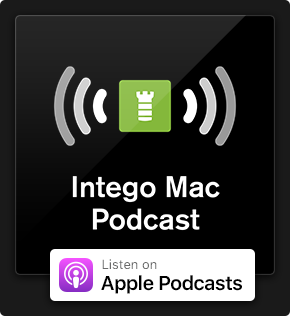 Intego's Mac anti-virus will remove it from an infected system or block it from installing if the malware makes its way onto your Mac in the future. Of course, using a two-way firewall solution, such as Intego NetBarrier, will also alert you of any connection attempts to and from applications, which allows you to spot suspect behavior. This entry was posted in Malware and tagged CrossRAT, Java, Java/LaunchAgent, macOS. Bookmark the permalink.